Home » News » Uncategorized » Please Contact Us! We are so touched by your generosity and your willingness to ship us your unused cosmetics. We have been inundated with donations, which is a great thing! However, we think we’ve missed sending thank you notes to many of you. Please, please, please contact us if you have mailed us a cosmetics donation and you haven’t received a thank you note. We want to make sure that you know how much we appreciate your thoughtfulness by mailing you a personal thank you card in the mail. 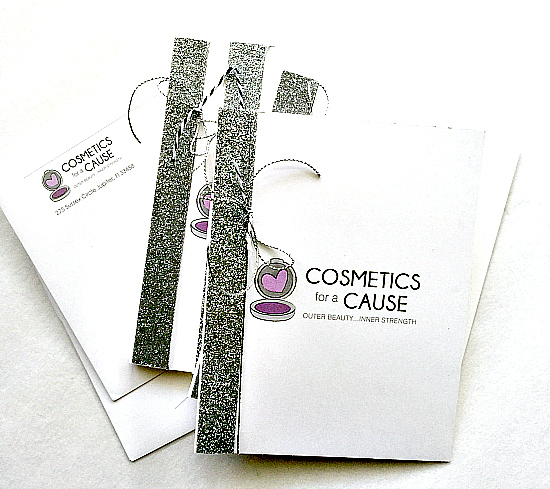 You can contact us by clicking HERE or by sending an email to donate@cosmeticsforacause.org.